As I write this we still have a few more weeks until Christmas, which means we still have some time to crochet presents! 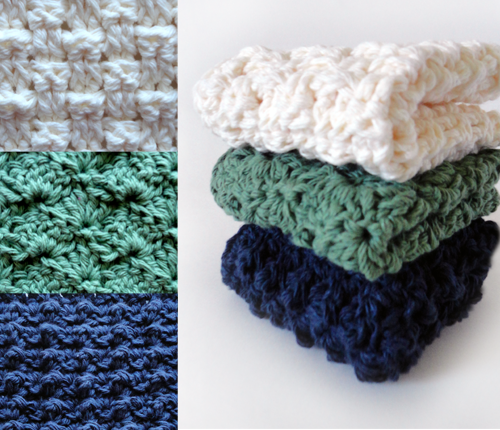 In this post I rounded up a few gift ideas to crochet. Gifts for adults and children, men and women. Take a look, scroll through, and see if there is anything you need to add to your to-do list. 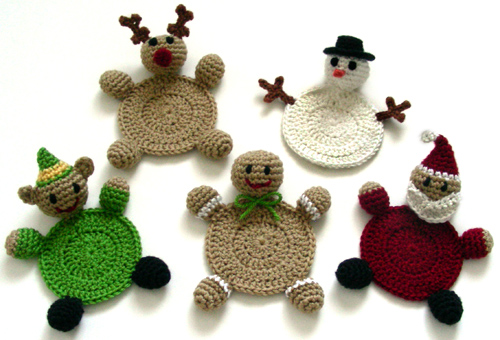 Who wouldn’t love these quirky Christmas character coasters? 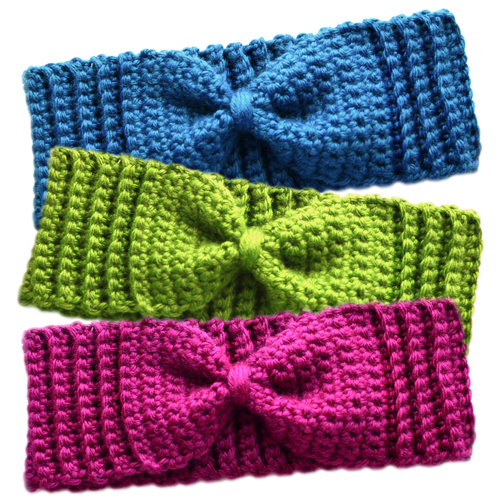 These Subtle Bow Earwamers are great for adults, teens, and children. 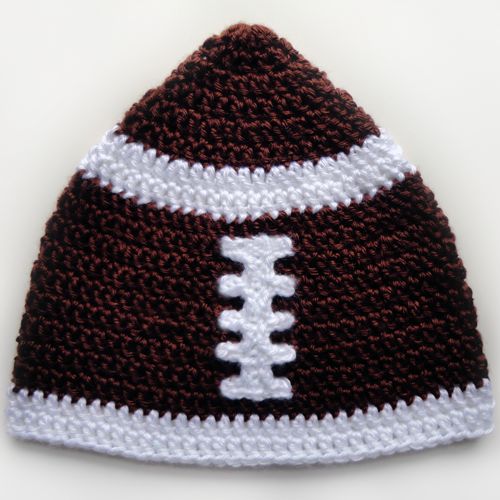 Here’s a hat for the football fans of all ages. The pattern comes in 5 sizes: baby, toddler, child, adult, and large adult (most men will fit the large adult size). The mermaid tail blanket has been all the rage this year. This pattern comes in 3 sizes: toddler, child, and adult. 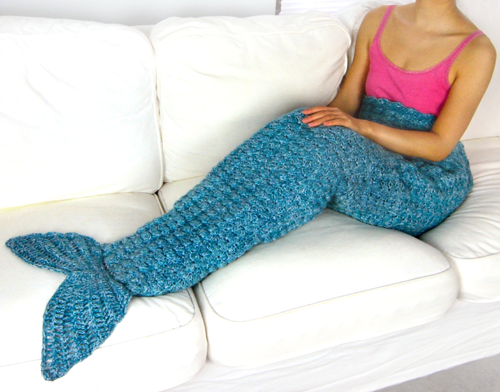 Crochet a mermaid tail for the whimsical person on your list. You can never go wrong with slippers. These slipper are cozy and warm. It comes in 9 sizes and are easy to adjust. 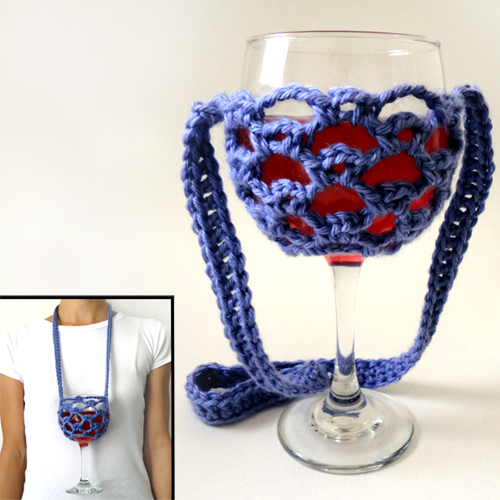 For the wine lovers who love a good laugh, try this lanyard wine glass holder. Here’s a different take on the traditional scarf. 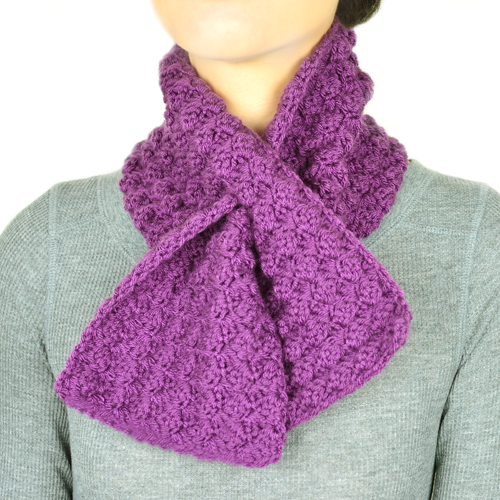 The keyhole scarf is quicker to crochet and just as functional. 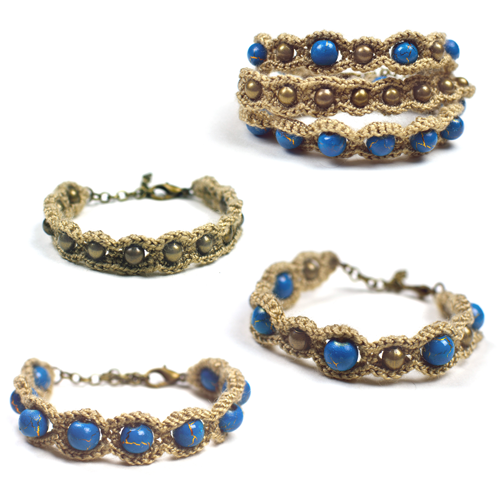 Crochet a set of Boho styled bracelets for the jewelry enthusiast. 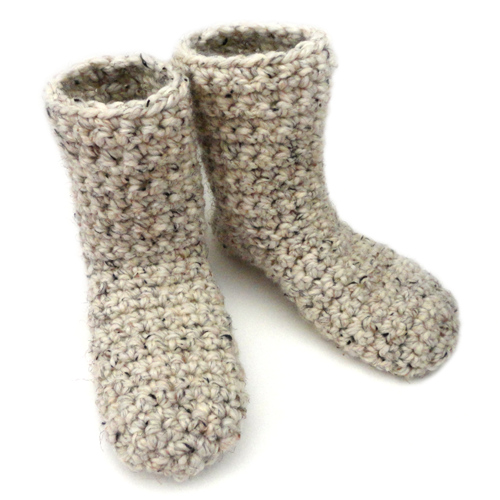 Do you know someone who would enjoy walking around with a cozy, warm blanket wrapped around them? 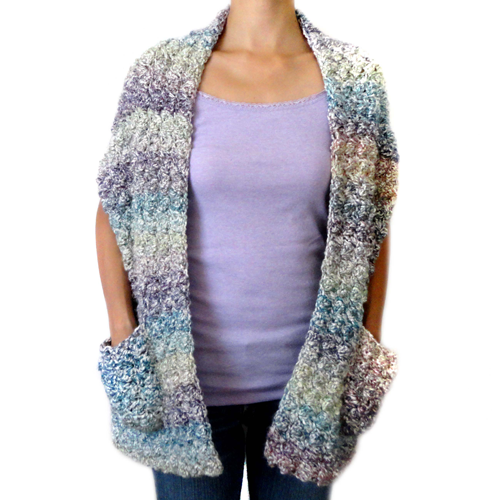 This shawl would be the perfect gift, with pockets and all. 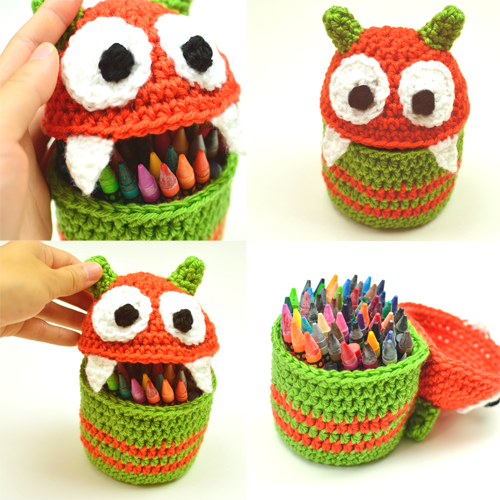 The monster container is a fun gift for kids and toddlers. Pair it with crayons and coloring books and you have the perfect gift. 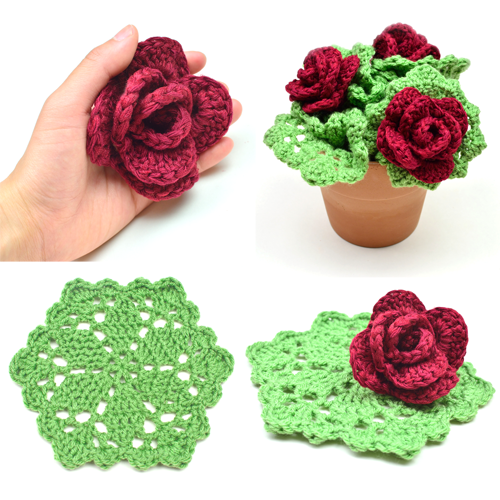 The green washcloths and rose shaped scrubbers aren’t just functional, but they double as a decorative rose bush. 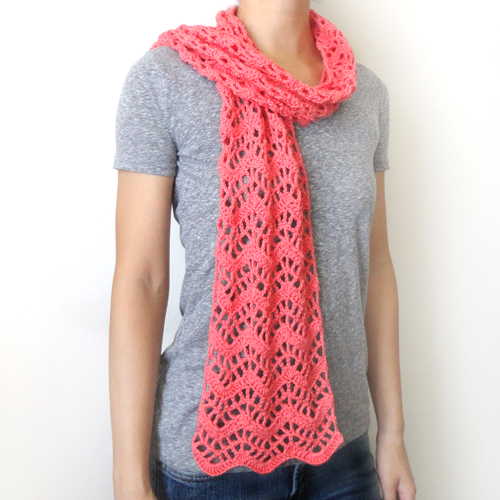 Here is one of my all time favorite scarf patterns. It’s a lacy chevron pattern that is light and airy. 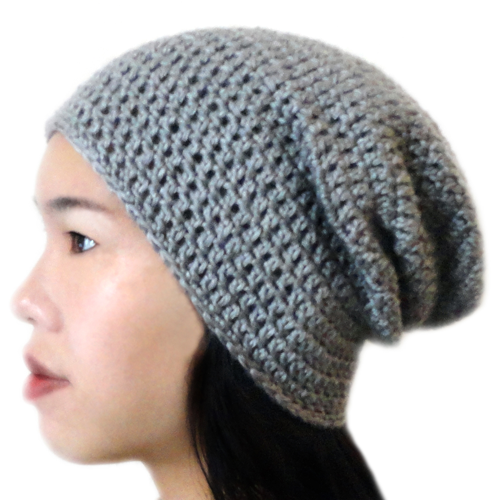 It can be worn in almost any season. Do you have a baby on your list? 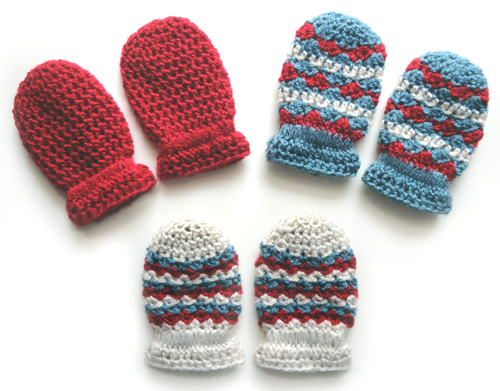 Crochet these adorable, little mittens. You can’t find hand crocheted baby mittens in a store. It’s a classic because it never goes out of style. This pattern comes in 5 sizes: baby, toddler, child, adult, and large adult. Most men will wear the large adult size. 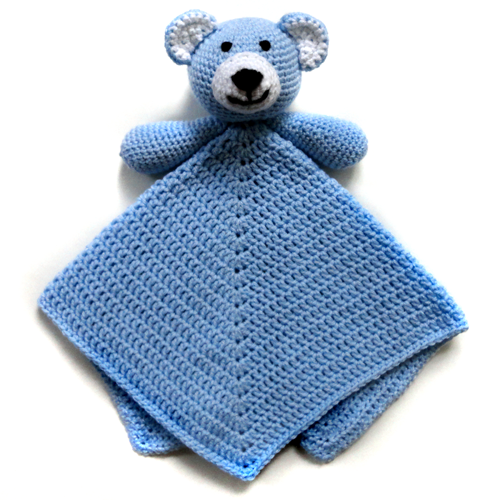 Cute and cuddly, this teddy bear security blanket can be crochet for a boy or a girl. An asymmetrical poncho for the fashionista. When I run out of ideas, I always give the adults on my list a set of washcloths. It’s like receiving a set of luxury washcloths because they are handmade and feel extra soft. Just make sure to tell the recipient that it is okay to use them and get them dirty! Who is on your Christmas crochet list? What are you crocheting for Christmas? This entry was posted on Saturday, November 18th, 2017 at 12:00 AM by Rachel Choi	and is filed under Best Crochet Patterns. You can follow any responses to this entry through the RSS 2.0 feed. You can skip to the end and leave a response. Pinging is currently not allowed.